Almost immediately upon meeting the mysterious mountain guide Micah Gallagher, Hanna Alexander betrays her own professional ethics and finds herself enamored by the secretive and carefully guarded Micah. When the two unexpectedly fall in love, Micah is forced to face his past and the hidden places that haunt him—and Hanna must address her fears and determine if forgiveness can make way for love. 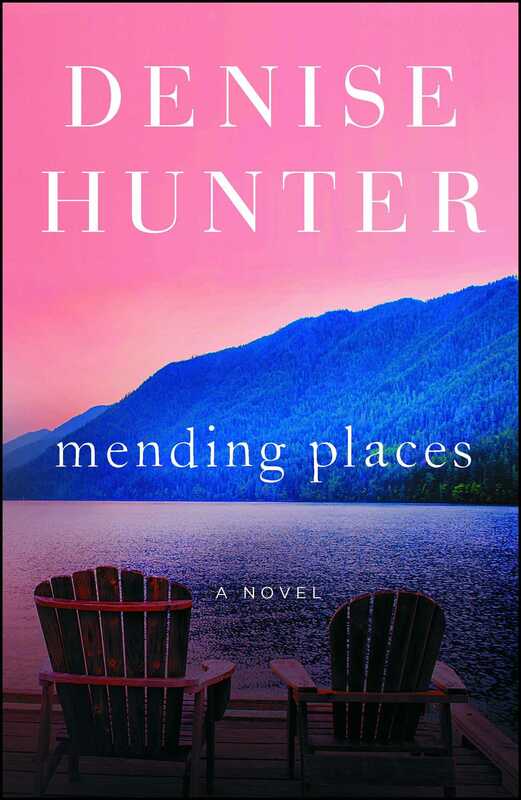 "Blending romance, drama, and suspense, Hunter weaves a story as sure to entertain as it is to move our hearts." "You'll need a box of tissues for this one. I can't wait for the sequel!" "Mending Places will make you serach your heart and discover what lurks there without God's Grace. This is a story that stay with you!" "Gritty, powerful, and thought provokeing. Denise Hunter waves a compelling story of God's redemptive power to transform broken lives."